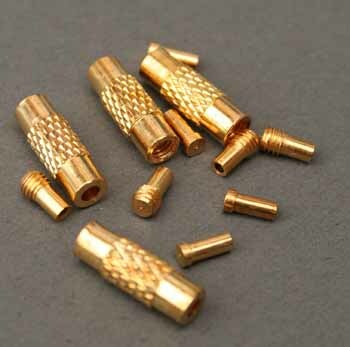 Make your own Cable Chokers, Crimp the ends or glue them on. For use with our 1mm Tigertail Cable. There are 3 sections to each clasp.